 The purpose of our Parent Association is to provide a structure through which the parents/guardians in St. Joseph’s Mercy Primary School can work together for the best interest of their children. Our association works in co-operation with the Board of Management, principal, teachers and students of St. Josephs to build an effective partnership between home and school. 1. To promote general interest in the welfare of the school. 3. To run functions that will provide finance to improve school facilities and resources. Our association is affiliated to the National Parents Council Primary. The Parents' Association would like to thank everyone who supported this raffle and bought tickets for the Easter Eggs. They would like to thank Glanmore Foods for their generous sponsorship of the two Easter Egg Hampers. The raffle raised €1,198.90.The overall winners were Kian Reilly Fitzsimons in Room 10 and Subran Fawad in Room 6.